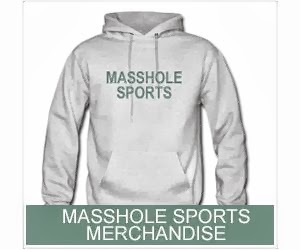 Masshole Sports: David Krejci Got Tripped Up And Still Made A Friggin Ridiculous Pass On That Lucic Goal. Daaaamn. David Krejci Got Tripped Up And Still Made A Friggin Ridiculous Pass On That Lucic Goal. Daaaamn.